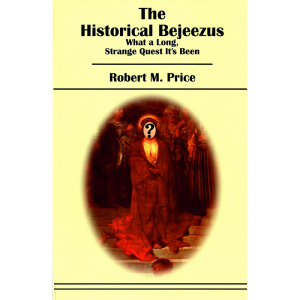 Leading New Testament scholar Robert M. Price has taken umbrage at the cavalier manner in which Rev. Lee Strobel has misrepresented the field of Bible scholarship in his book The Case for Christ. 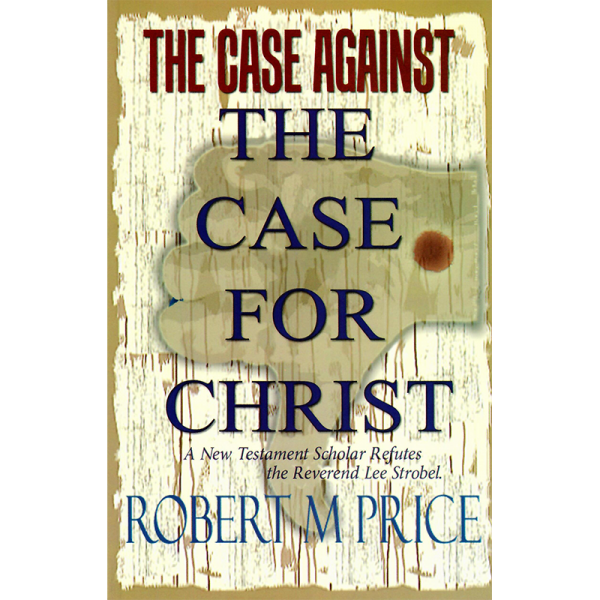 Price exposes and refutes Strobel’s arguments chapter-by-chapter. In doing so he has occasion to wipe out the entire field of Christian apologetics as summarized by Strobel. 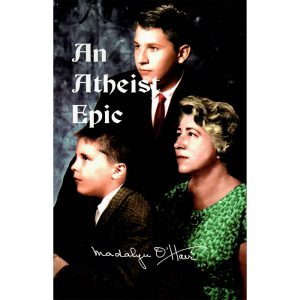 This book is a must-read for anyone bewildered by the various books published by Rev. Strobel. Robert M. Price was born in Jackson, Mississippi, and moved as a child to New Jersey where he attended a fundamentalist Baptist church. 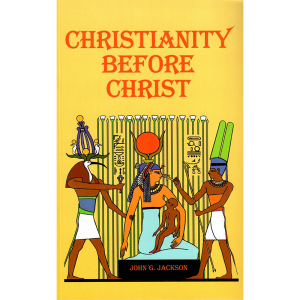 He even became president of a chapter of Intervarsity Christian Fellowship and was for a time an apologist of the sort he refutes in Beyond Born Again, Deconstructing Jesus, The Incredible Shrinking Son of Man, and Jesus Is Dead. Editor of The Journal of Higher Criticism, he is also the author of The Widow Traditions in Luke-Acts, The Da Vinci Fraud, The Reason-Driven Life, and the monumental The Pre-Nicene New Testament.? He holds a PhD in Systematic Theology from Gordon-Conwell Theological Seminary and a second PhD in New Testament from Drew University. 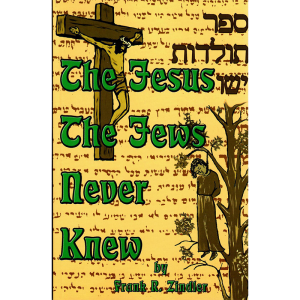 He has served as Professor of Religion at Mount Olive College in North Carolina and is a member of the Jesus Seminar and its successor, the Jesus Project.